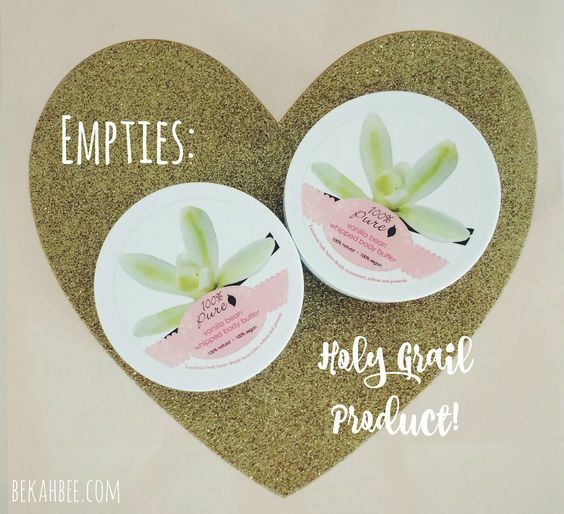 So for my last post in the empties series for a while, I only have 1 item, but it’s a biggie! I don’t use the term ‘Holy Grail’ very often for the simple reason that I very rarely find them! So when I come across something that I really love it is that much more special since I feel like I try so many different things before I find something that is truly a game-changer for me. 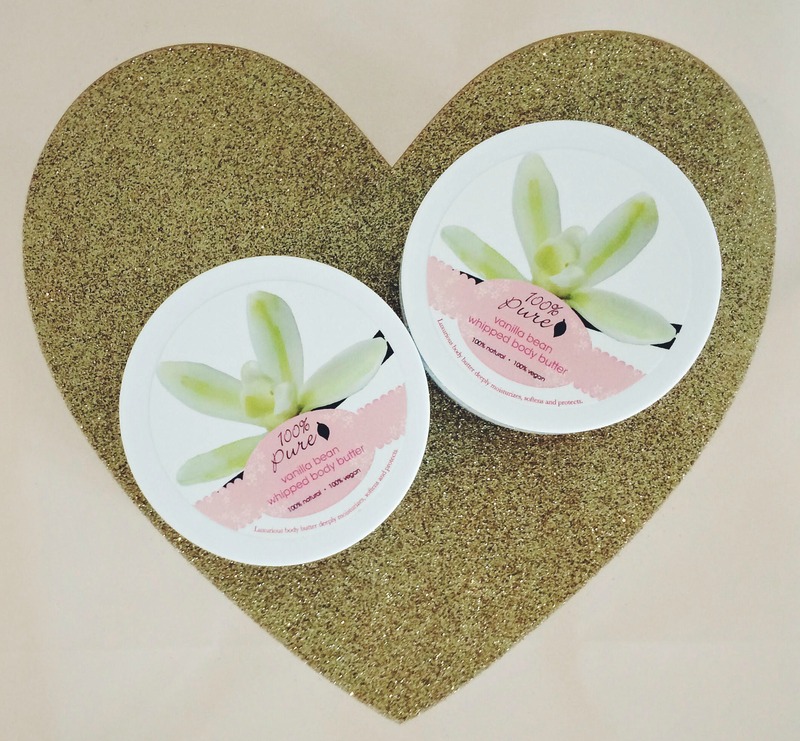 I am completely in love with the 100 Percent Pure Vanilla Bean Whipped Body Butter! 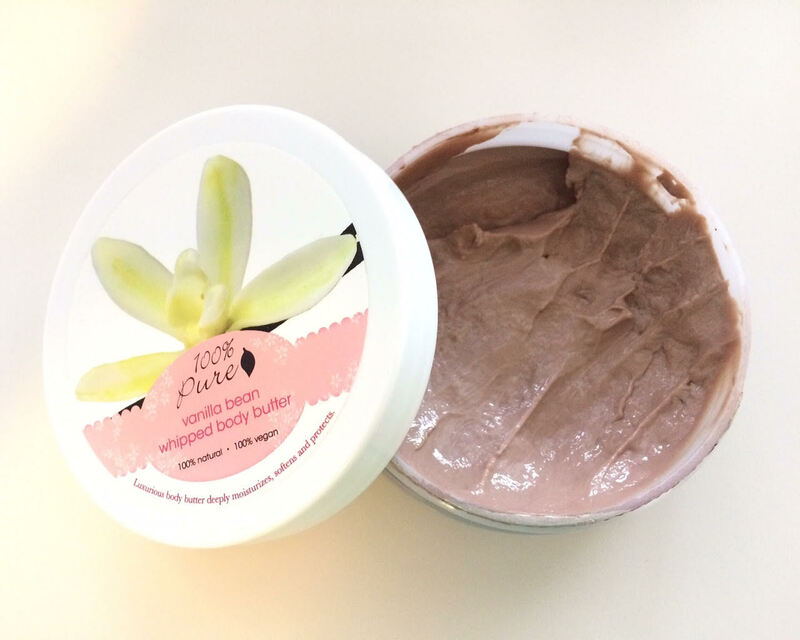 Their body butter was something I had read good reviews on and had wanted to try for a while but the price point for a relatively small size made it a splurge buy for sure. That is the biggest con I was reading in the reviews, that everyone wished you got more for the price. But I am so glad that I tried it because I am head over heels for this stuff! So let me tell you exactly what I LOVE so much about it! 1. The SMELL: OMG, I want to eat it. Also when I put it on, I want to just sniff myself all day like a total weirdo! But don’t worry, I don’t do that when anyone else is around! 😉 It smells exactly like what you would expect from the name: some kind of warm, delicious, vanilla scent. While being so yummy you want to eat it, it isn’t too overly sweet at the same time. For me, it is somehow nostalgic of a friend’s house I would visit growing up, whose mom always had delicious smelling candles burning, potpourri everywhere and just really knew how to make her house smell amazing. So, I love that it brings me back to those memories of simple childhood days too! 2. That it is sensitive-skin friendly: I have the most sensitive skin and especially legs, in the whole entire world! Ok, maybe that’s a bit of a stretch, but of all the girls I have known as friends or family, I have the most sensitive legs ever. The whole process of shaving my legs is a major pain that I can’t rush at all, or I will get the worst razor burn. So I take my time, can only use certain soaps or shave gels and in the past I could never put lotion on my legs right after shaving them. Even baby lotion would sometimes be too much! But this stuff is seriously magic, because I can totally put it on right after shaving (and in fact, it soothes my legs) with no problems whatsoever! That is unheard of for me, especially with something that has a scent to it! 3. The Texture: The whipped consistency is really nice and just feels fun to use, it’s very fluffy. Now onto the one con, or not even con really, but slightly weird thing about it: THE COLOR. As you can see it is a slightly brown color, a lot like chocolate pudding. And not the pure white color that the product description always shows. When I opened the first one I ever bought, I was kind of surprised and put off by the color. But it still smelled great and I thought “Well, vanilla beans are kind of brown right?” And it’s a natural product, so I knew they weren’t going to do anything like bleach it or something to give it a certain color. So I proceeded to use it and loved it anyways. After a while I did start to wonder though, and asked the retailer I got it from if it was normal since I didn’t buy it directly from 100 percent pure. The retailer told me it didn’t seem normal and it was probably expired so they sent me another one to replace it and I didn’t need to send the first one back. The one they sent to replace it was STILL brownish, but lighter than the first one. After this, it got me pretty curious, so I contacted the 100 percent pure customer service by chat one day to double check if it was normal or not. They assured me that it was, and the discoloration was normal with this particular product and it was totally fine. And that it happens because it is a natural product. 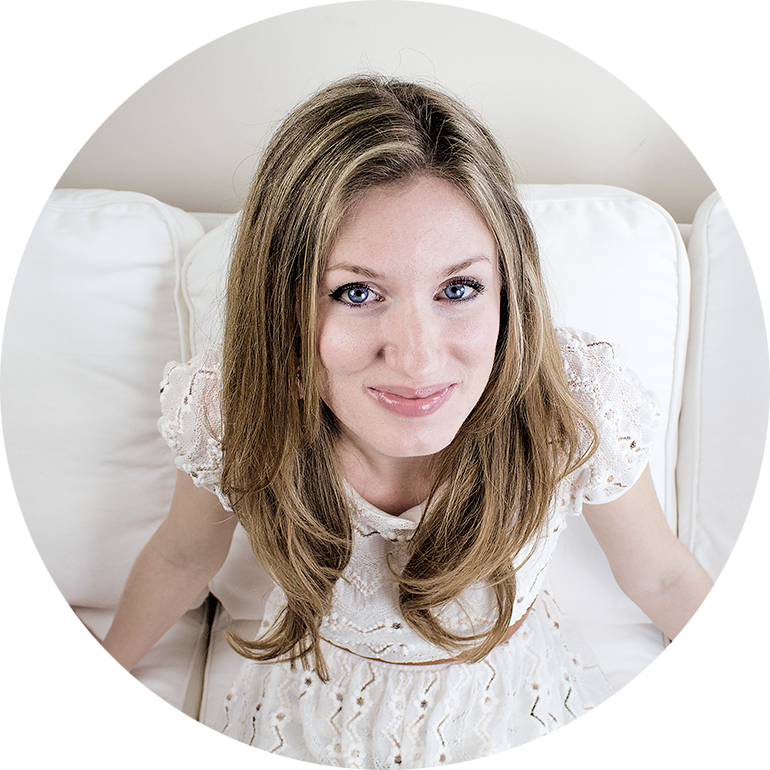 This entry was posted in Beauty on 10/02/2016 by bekah.